Whether as an opener, closer or feature, the anthems of Queen excite an audience like no other music! Gifts and merchandise made easy! 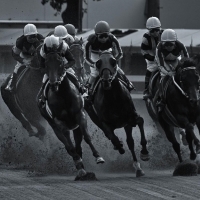 Planning the merchandise for your 2019 event calendar? Honeycomb Agency can help! 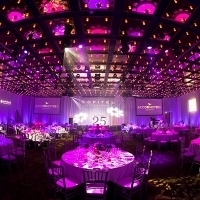 Expertly lit and thoughtfully designed, QT Canberra allows organisers to stage events with a difference. 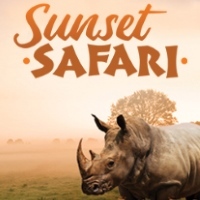 Book a Sunset Safari experience at Werribee Open Range Zoo for your end of year celebration. 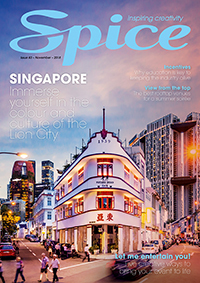 Looking for the best office Christmas party idea? 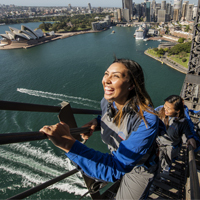 Climbing the Sydney Harbour Bridge will certainly end your year on a high! Book your 2019 events now. Be an early meeting booker and have the sleep you have always dreamed of. 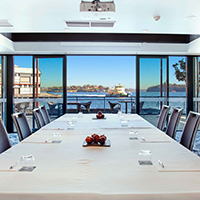 Discover the new property, just minutes from Darling Harbour and the CBD and celebrate with exclusive rewards for your next event. 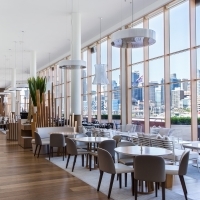 Celebrate the race that stops the nation at The Ternary Restaurant & Bar, with sit-down and cocktail style packages to suit all with Sydney city skyline views. Come party like it’s 1944! Kittyhawk bar and restaurant has three spaces available for hire; The Officers’ Mess, The Conservatory and The Lounge. 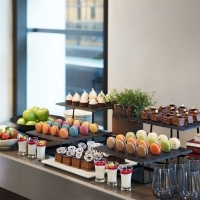 Planners will enjoy three rewards for their next meeting or event, by booking Marriott’s ‘Meet and Be Rewarded’ group offer. Get the most out of your event by booking Damien Ford Photography for your event photography needs. 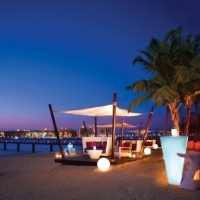 One&Only Resorts are havens of outstanding style and service that place you in the heart of every fascinating environment. 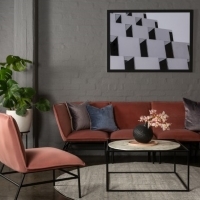 Five new furniture ranges land at Valiant Events! Style extraordinary functions with a fresh selection of indoor and outdoor pieces this Spring, Summer and holiday season. 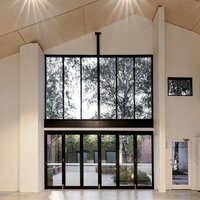 Be first in and best dressed at Butler Lane, Peter Rowland’s industrial-chic warehouse – the perfect venue for summer EOY parties. 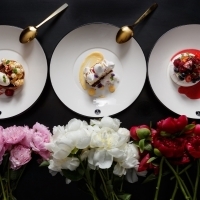 Looking for something different at your event or venue? 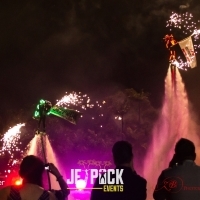 Why not use water-powered jetskis and jetpacks to entertain your guests? 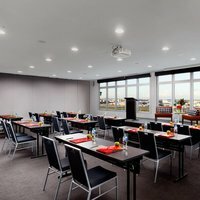 Looking for an event space ideally located within the Melbourne’s CBD? 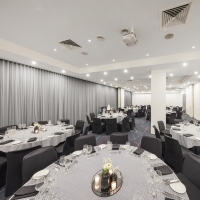 Look no further than the Radisson on Flagstaff Gardens. 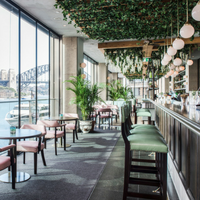 With the highest quality promotional, events and permanent staffing solutions, JRM Hospitality have just last week opened their second Australian office – this time, Brisbane based! 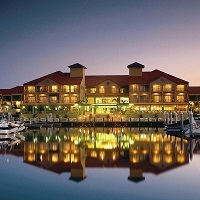 Centrally located between Brisbane and the Gold Coast, Ramada Hope Harbour is a stunning waterfront hotel in Hope Island.